﻿ Best Price on Greenwich Creek Lodge in Cartwright + Reviews! Offering an extensive garden, sun terrace with swimming pool, gift shop and free Wi-Fi throughout, Greenwich Creek Lodge is located 10 minutes’ drive from Dean’s Blue Hole Beach. 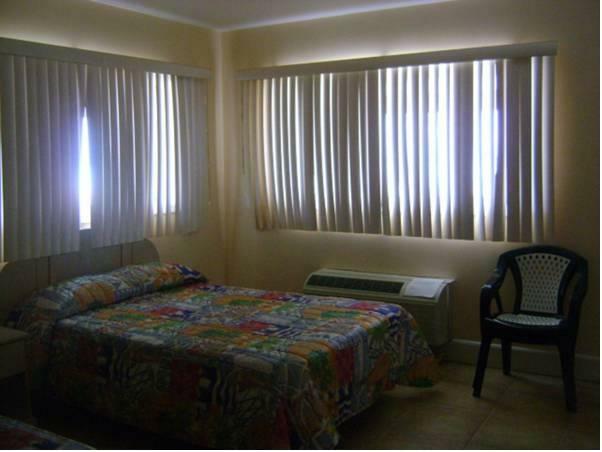 The air-conditioned rooms offer a desk, cable TV and views of the garden and the pool. 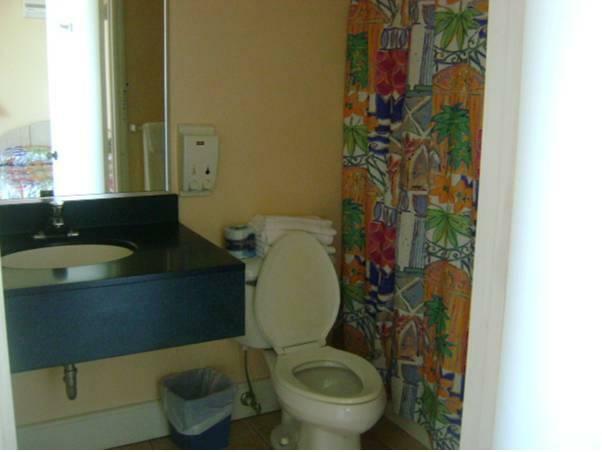 The bathroom is private and has shower. Greenwich Creek Lodge’s guests can enjoy international cuisine and local dishes at the restaurants area within 10 minutes’ drive. 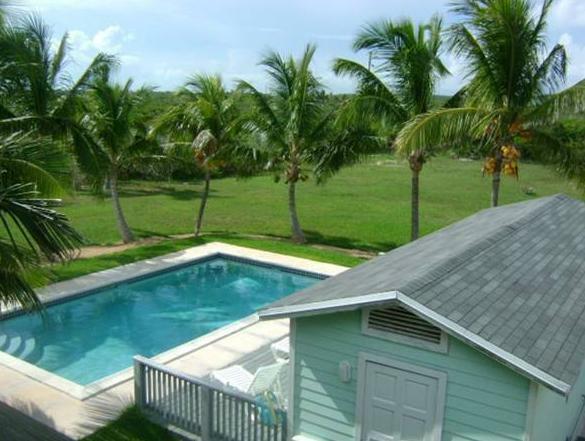 This property is 10 minutes’ drive from Deadman’s Cay Airport.